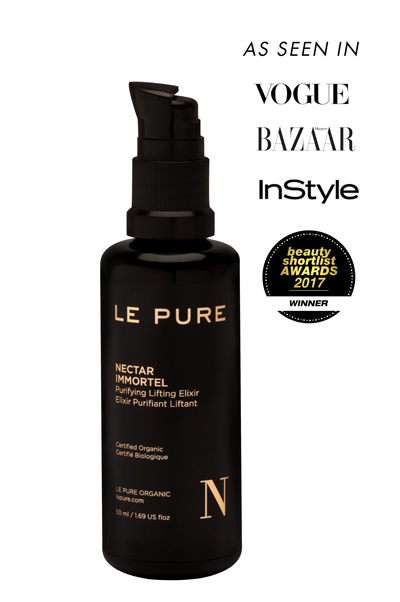 NECTAR IMMORTEL is an award-winning, unique innovation in skincare. The multifunctional elixir nourishes the skin like a highly potent lifting serum, while purifying the skin profoundly. The skin is restructured, smoothed and can protect itself effectively from premature ageing. 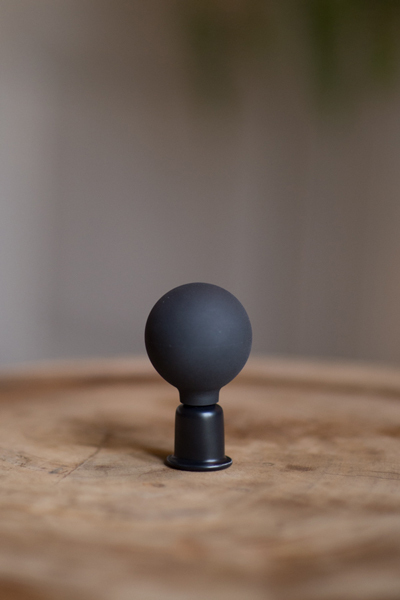 The elixir contains 17 highly effective, adaptogenic plants, providing the skin with 100% active nutrients. Folic acid, B vitamins, antioxidants and flavonoids equilibrate the sebaceous glands and return the skin’s natural glow. Ideal for ALL skin types, especially for skin with wrinkles, expression lines, impurities, open pores, uneven complexion, as well as acne prone and flaccid skin. Apply a few drops of NECTAR IMMORTEL directly on the skin and tap gently. 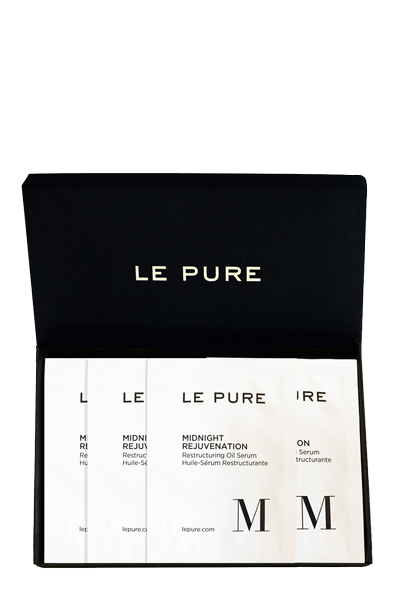 For ideal results also apply a few drops of the face oil MIDNIGHT REJUVENATION to provide the skin with necessary lipids for a complete regeneration overnight.